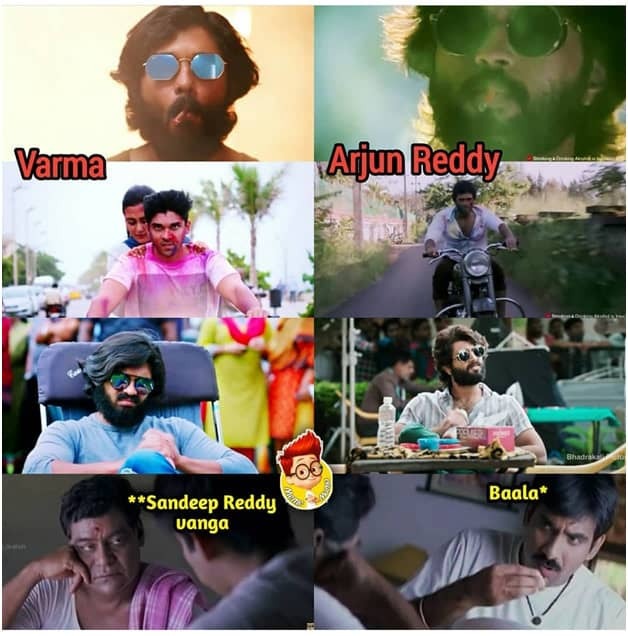 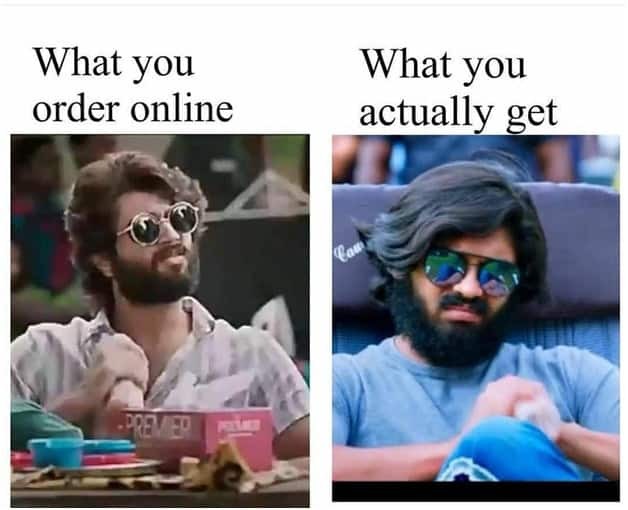 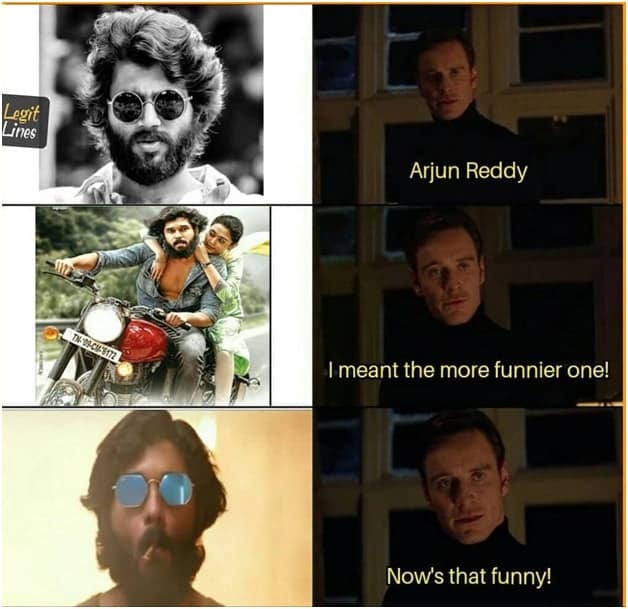 Arjun Reddy movie ochi 1 year paineayyindi. 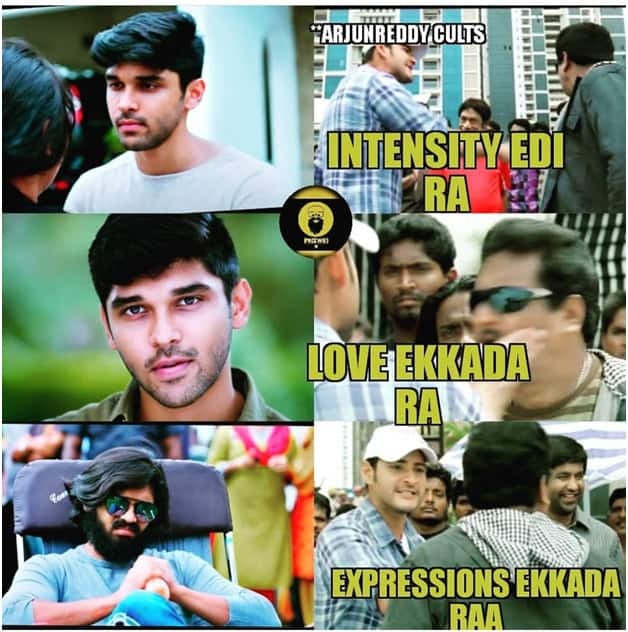 TFI lo oka kotharakamyna bold story. 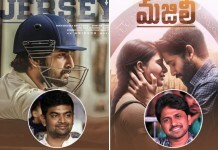 Love Story, fully attitude but soft-hearted hero. 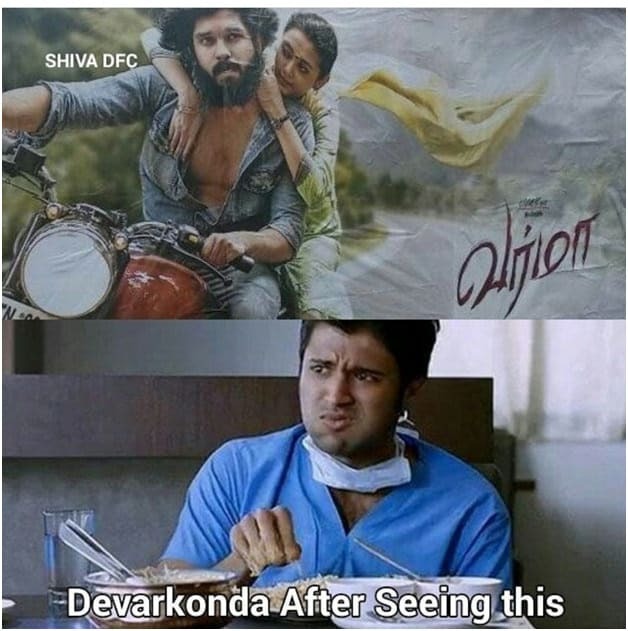 Amazing Bgm tho ochina ee movie ki motham Telugu audience andaru connect aypoyaru. 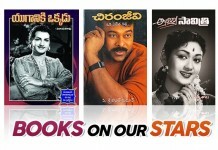 Movie blockbuster hit ayyindi. 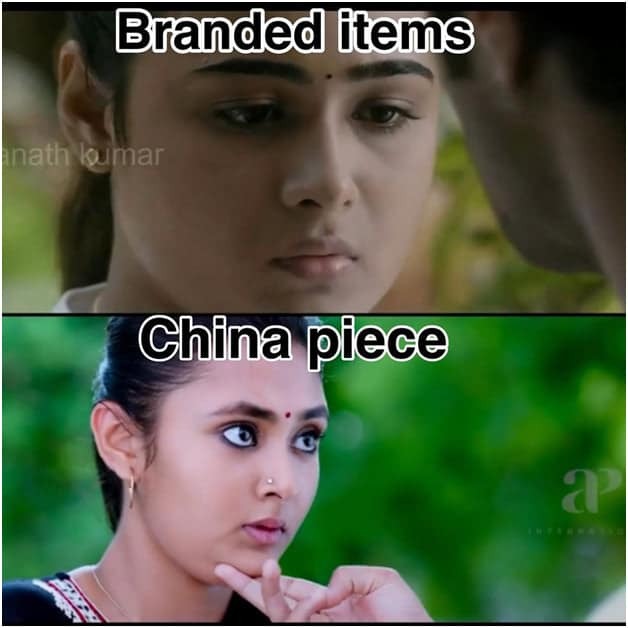 Vijay ki manchi peru techi pettindi. 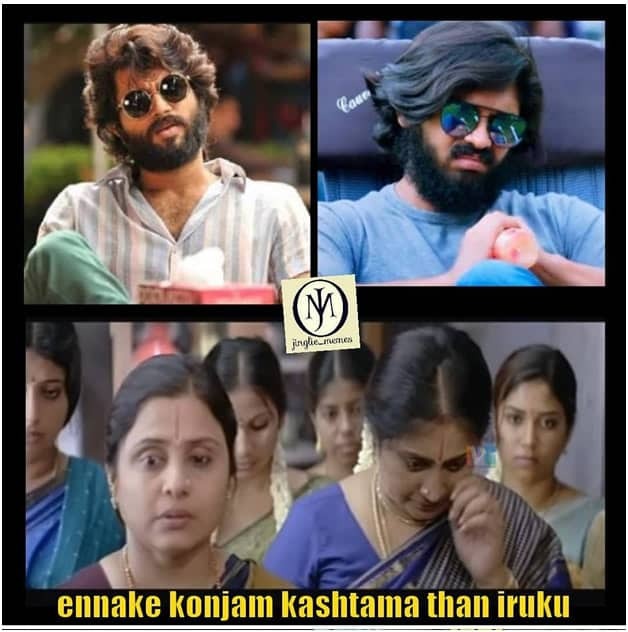 Vijay kudaaa role ni play chesina theeru amazing. 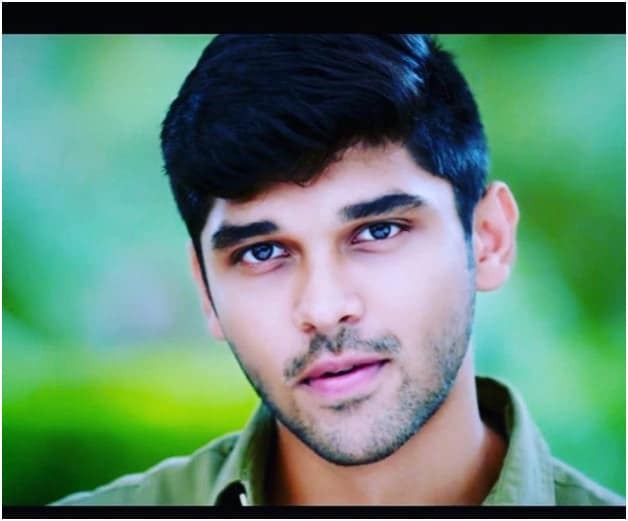 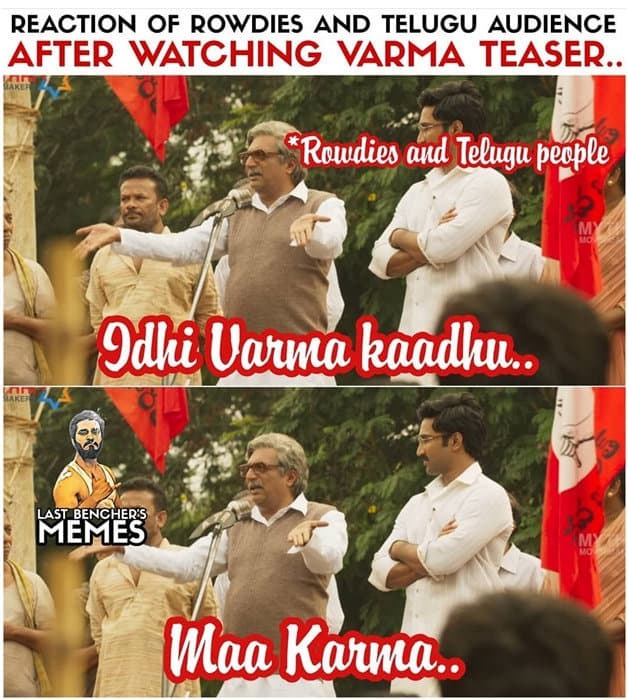 Intha manchi hit ni tana debut story ga teskoval anukunnaru Dhurv Vikram, ante mana tamil super hero Vikram vala abbayi. 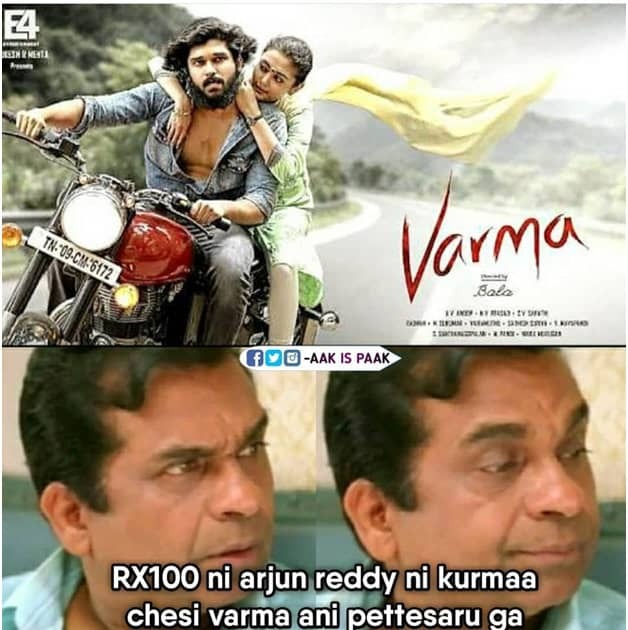 Bala director ga Varma ane name tho Arjun Reddy Tamil remake. 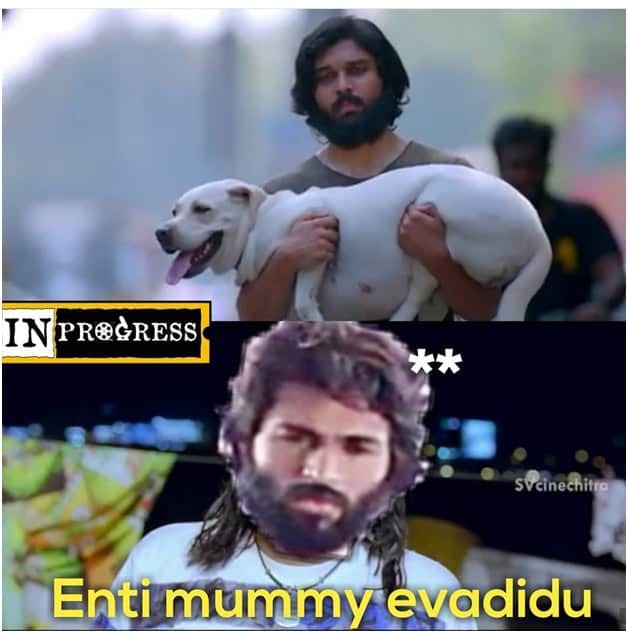 Hero handsome ga unna, vijay ni match cheya lekapoyaru hero and director ani telugu fans and tamil Arjun reddy fans kuda feel ayyi troll cheyadam modalu pettaru. 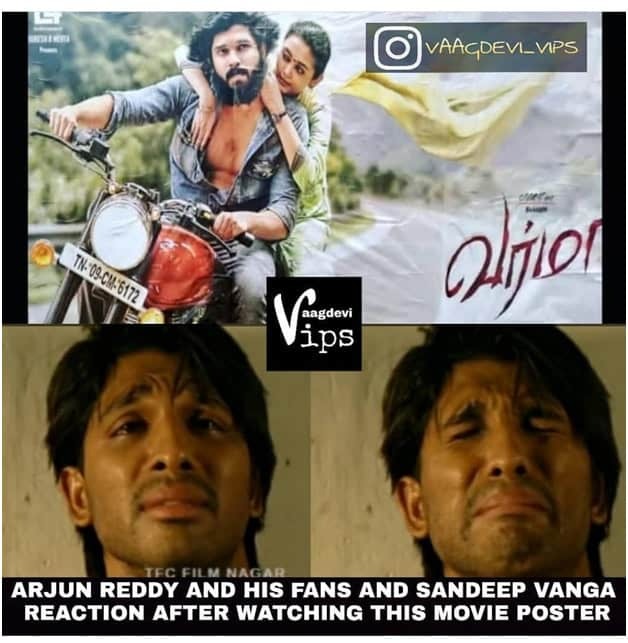 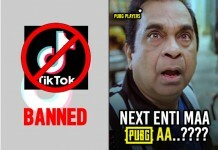 The Same amount of pain from both telugu and tamil audience got.